GIVEAWAY! Chloe Flavor personally signed Cookbook! 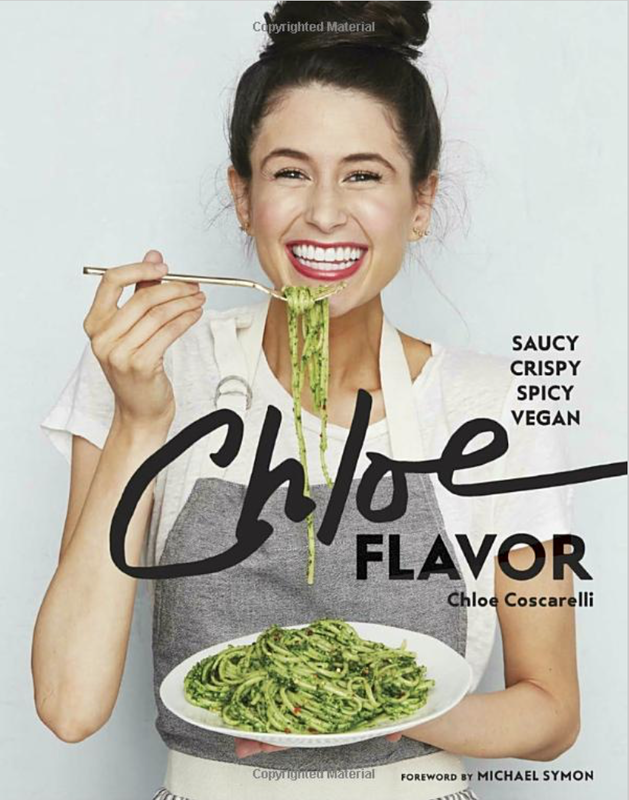 One of the favorite Vegan Chefs, miss Chloe Coscarelli has just released her brand NEW book called, Chloe flavor. I am so excited for this savory and delicious collection of vegan recipes. In addition, Chef Chloe provides you with the option to make any of her vegan dishes Gluten Free. Making it a must-have cookbook for me. Chloe provides a clear and precise list of recommendations and tips for navigating the vegan kitchen. Vegan cookbooks can be intimidating if you have not yet explored with the vegan way of eating. That’s why I love how Chloe makes it seamless and much less scary if trying veganism for the first time. You can chow down on everything from French toast to taco bowls. Pick up a copy of Chloe Flavor today on Amazon.com! JOIN OUR GIVEAWAY! Head to @holisticumbrella to learn more about how YOU can win a personalized signed copy of Chloe's new book coming out TOMORROW, March 6th!